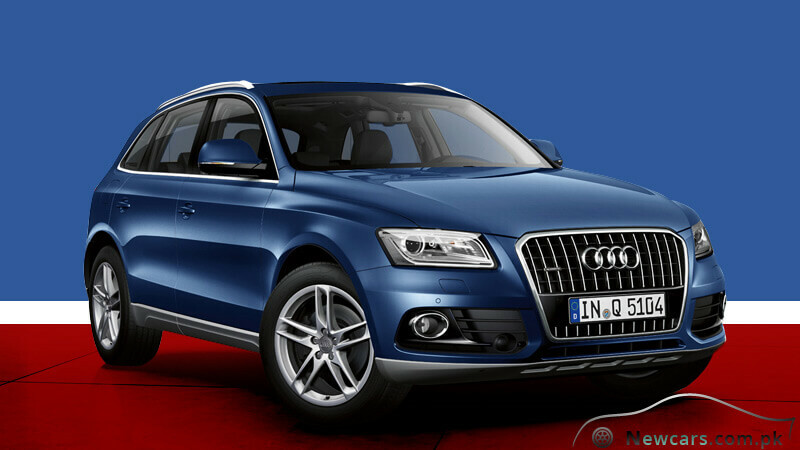 The Audi Q5 price in Pakistan is in millions. So, it may not be easily affordable for low income buyers. The high-income buyers, on the other hand, will definitely get the best possible return for their money. This truly modern sports utility vehicle (SUV) is going to give an extremely sporty and efficient driving pleasure. Everything including the interior, exterior, power and performance have been redefined. All this is appealing to the taste and temperament of the new generation of the sports car lovers. 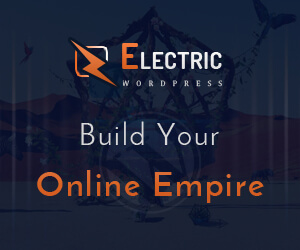 The dynamics and innovation are in perfect harmony with their thinking style. 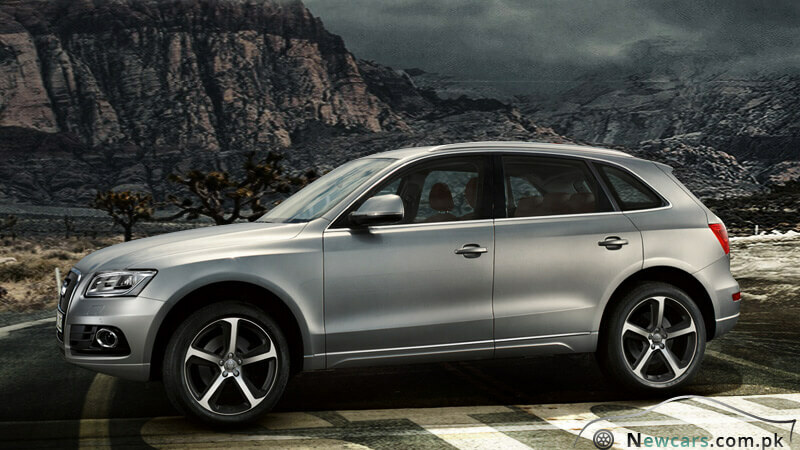 Audi Q5 promises to give you a more than just a sporty drive without being unreasonable. The efficiency of the car has been improved without a compromise for the driving enjoyment. Here there is the blend of the traditional qualities of power, comfort and intelligence with the modern sensible technologies. Audi’s new Q5 model comes with the sharper and more striking design to catch the attention of the viewers on the very first glance. The rear lights have got a broad and more conspicuous design simply to add to the distinct accent of the car. The backlights make use of the latest LED technology. Further adding to the masculine look of the car are the flat-bottomed tailpipes and an emphatic rear diffuser. On the other hand, the Xenon plus headlights are powerful enough to give the daylight visibility even in the pitch dark environment. The dimensions and crafting of the car are not just attractive, they also contribute a lot to the practical aspect of the Audi Q5. For example, the encompassing tailgate makes the loading and unloading of cargo from the large cargo compartment so quick and convenient. 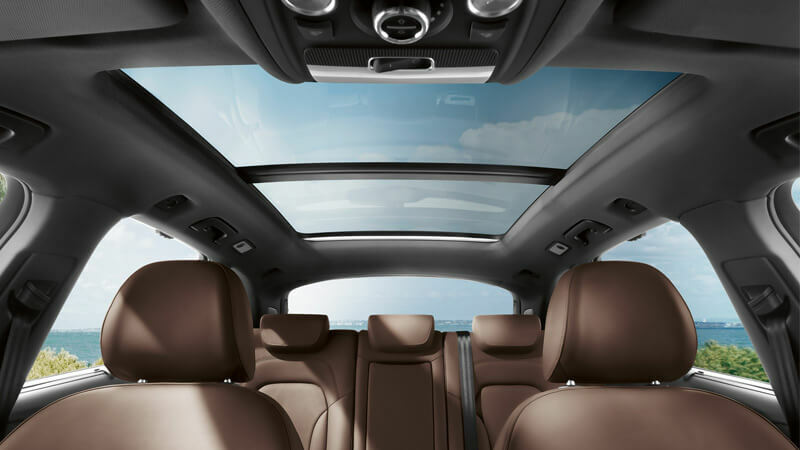 Meanwhile, you will get joint-free roof rails with removable roof cross-members as a part of the standard equipment. 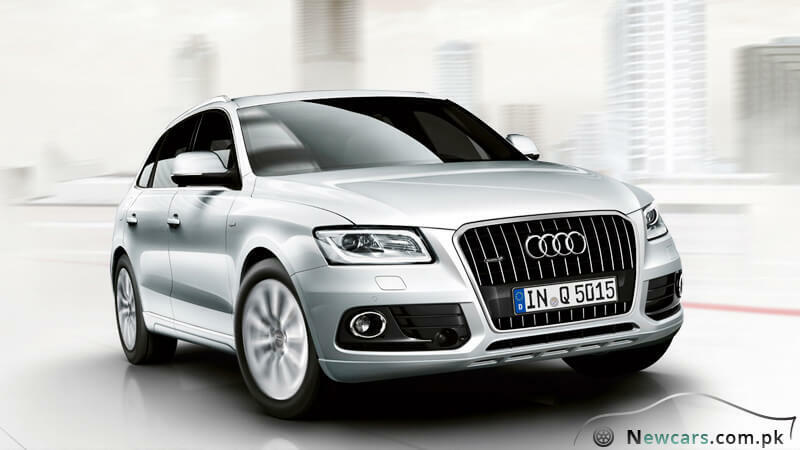 Turning to its machine, the 3.0 TFSI 200 kW engine of Q5 is famous for its wonderful acceleration. 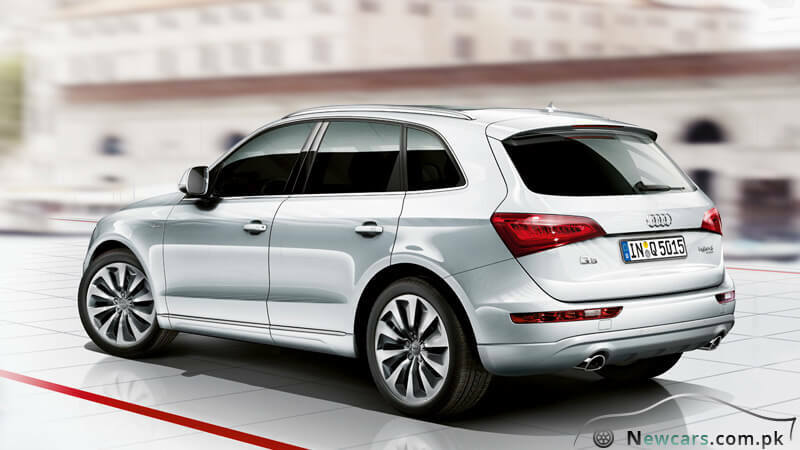 With it, your Audi Q5 will accelerate from 0 to 100 kilometers per hour in even less than 6 seconds! At the same time, the fuel consumption is also amazingly low. It consumes less than 8 liters for all the sporty and luxurious journey of 100 kilometers.